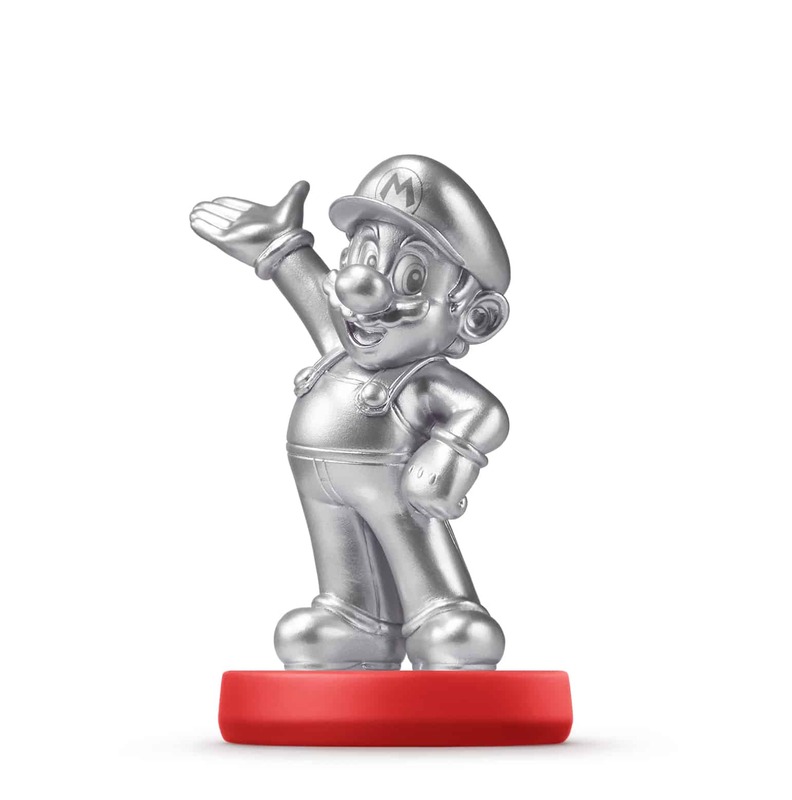 Behold the Silver Mario amiibo! Mario never hesitates to leap into action when there’s trouble in the Mushroom Kingdom. Known for saving the world (and Princess Peach) countless times from Bowser, Mario is a true super star. He’s got amazing jumping skills and makes use of a wide range of transformations. Mario has also powered up into countless roles: referee, doctor, sportsman, dancer, kart racer, and many more.